Fill your home with swathes of natural light with a Roof Lantern: the increasingly popular way to add value and interest to your home. Roof lanterns are a grand addition to any home, flooding rooms with light, opening them up and creating an airy feeling of additional space. 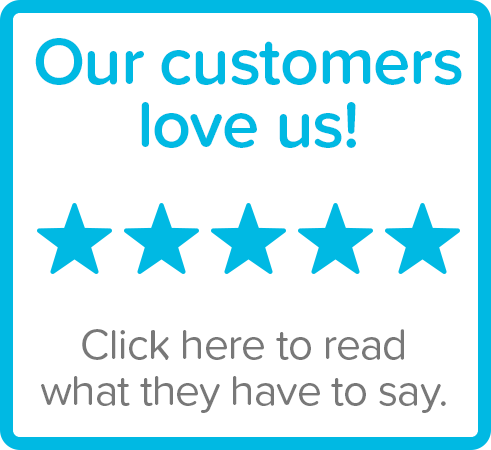 Increasingly popular additions to the home particularly since the introduction of tighter building regulations on modern glass only extensions, roof lanterns can be an affordable and efficient way to fill your home with natural light. Choosing the right roof lantern for your home can be a complicated process, it’s important to ensure that the style and size of the lantern will compliment the architecture of your home. Please do take a look through our product range for inspiration and we also have some examples of recent work undertaken across Cornwall. We’re also pleased to offer a free, no obligation consultation so if you’d like to take through your plans with one of the team please do give us a call. 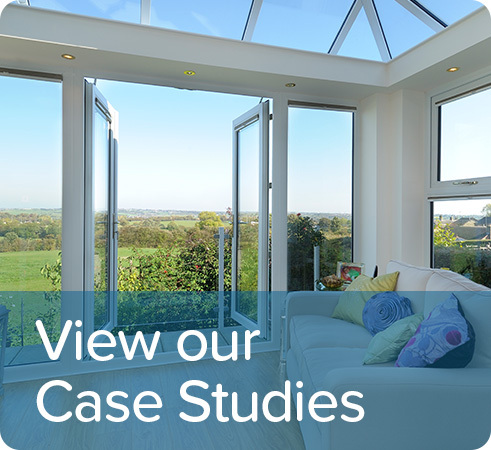 Installed on a new build flat roof extension, Orangery, or inserted into an existing roof, an UltraSky rooflight will help you add natural light and the feeling of space to your home. 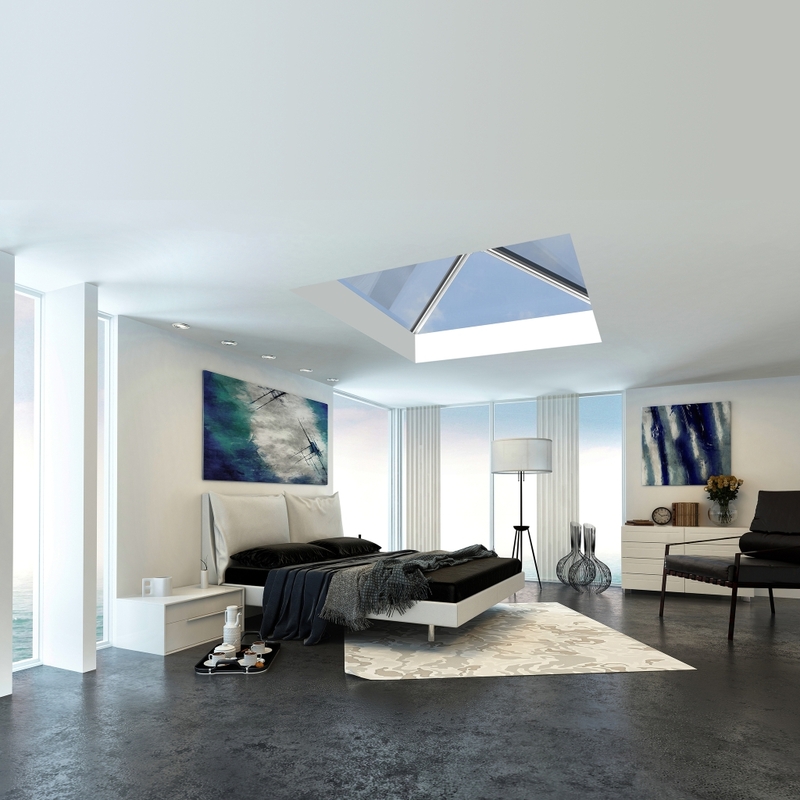 Whether it’s for a living room, dining room, kitchen, bedroom or bathroom the UltraSky rooflight will be the perfect stylish product for you.